If you're not that into Easter designs, but still love spring, this Floral Wallpaper Vector is for you. 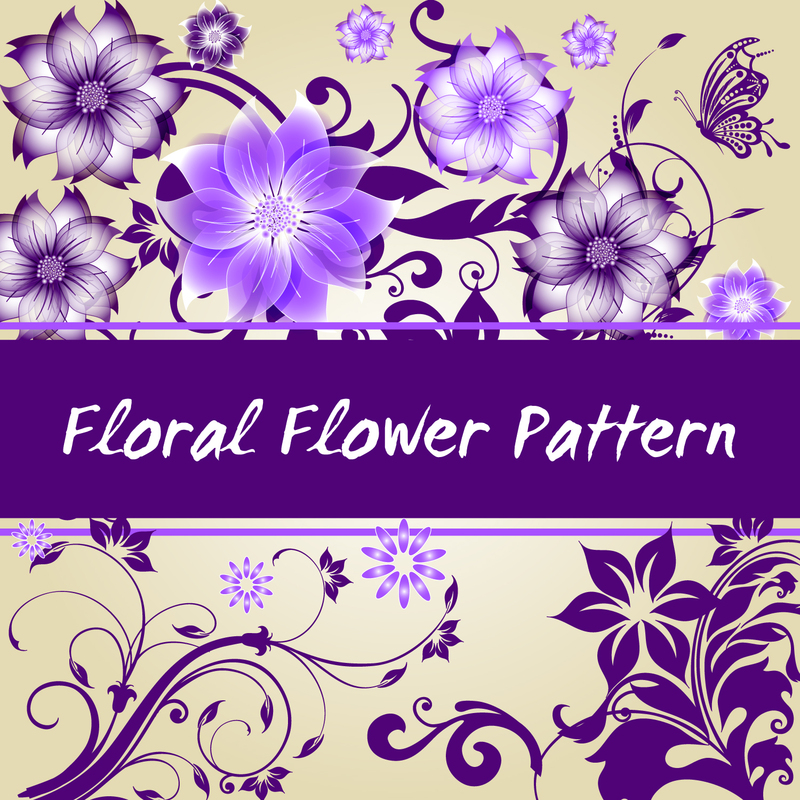 With tons of beautiful purple flowers, this floral wallpaper vector would be the perfect addition to any happy spring time design. Under Creative Commons License.